The Battle of Fredericksburg, VA (December 11-15, 1862) featured the first major opposed river crossing in American military history. Union and Confederate troops fought in the streets of Fredericksburg in the Civil War’s first urban combat. 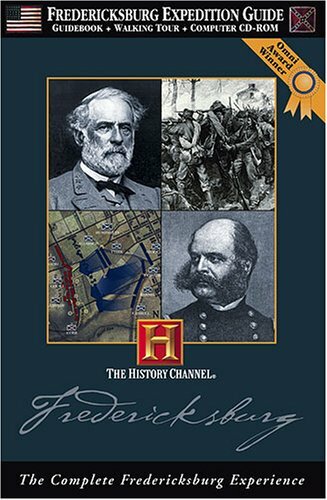 Analysis, documents and highly detailed descriptions of the Battle of Fredericksburg. Staff Ride Guides available online in .pdf written by The U.S. Army Center of Military History. The 128 volumes of the Official Records provide the most comprehensive, authoritative, and voluminous reference on Civil War operations.